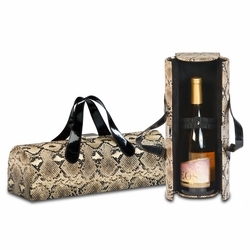 The Carlotta Wine Clutch from Picnic Plus is a customer favorite. 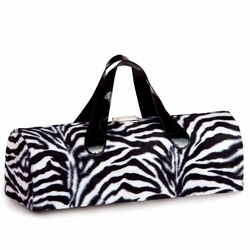 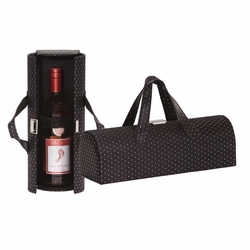 This wine tote is a classy and stylish carrier making it perfect to take along on fun night out with friends. 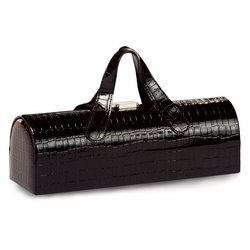 It has an interior pocket for keys, money or license and totes like a purse. 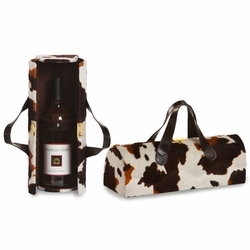 With several designs to choose from you'll find a wine purse for any occasion. 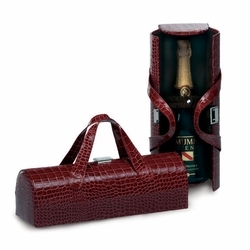 It makes a impressive gift for the hostess or wine lover. 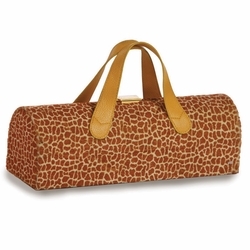 We are proud to offer a fine selection of products from Picnic Plus. 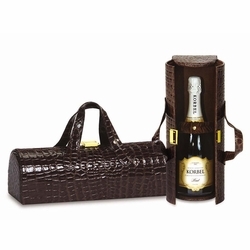 Their dedication to providing stylish, yet quality, products is reflected throughout their product line with items such as the Carlotta Clutch, a wine tote that carries like a wine purse. 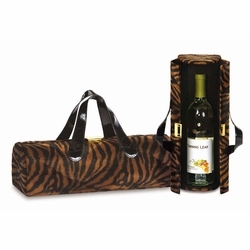 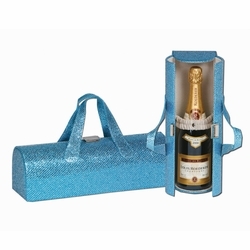 We hope you enjoy shopping this and other wine carriers.